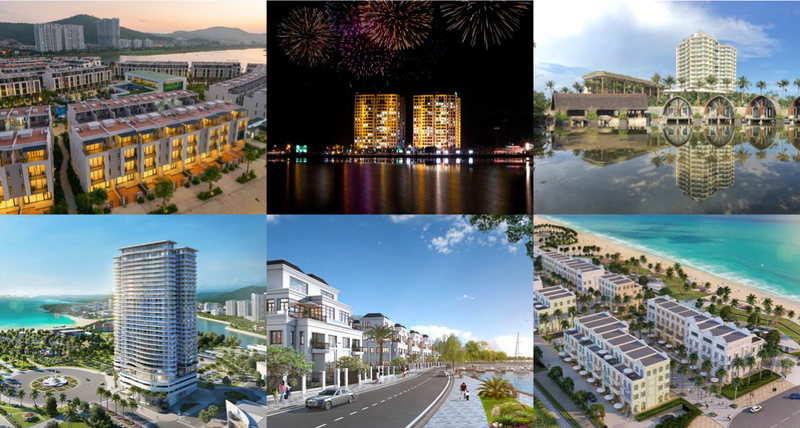 The project is developed by BIM Group – the large diversified corporation in Vietnam, success-fully establishing its mark in four main business sectors namely: Tourism Development & Real Estate Investment, Agriculture – Food, Commercial Services and Renewable Energy. With more than 20 years of esteemed reputation and solid financial foundation, BIM Group is one of the few trusted real-estate investors in Vietnam which can achieve the stringent and professional standards of leading international brands. BIM Group has been developing a vast number of high-end properties both nationally and internationally, including Syrena Tower, Fraser Suites Hanoi, which providing serviced apartments with an occupancy rate of over 95%; Halong Marina Urban Area; Royal Square – a first-class hotel-office-shopping mall complex in Vientiane, Laos (managed by InterContinen-tal Hotels Group under the Crowne Plaza brand); e International-standard hospitality and entertainment complex Phu Quoc Marina with the total area of 155ha; InterContinental Phu Quoc Long Beach Resort & Residences (managed by InterContinental Hotels Group, of which the highest prestige brand is InterContinental Hotels & Resorts).